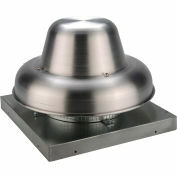 Fantech Roof Mount Damper 5ACC27RD, 27" x 27"
Variable speed controller permits adjustment of air movement from 100% to approximately 50%. 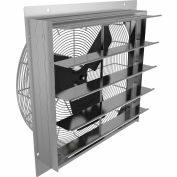 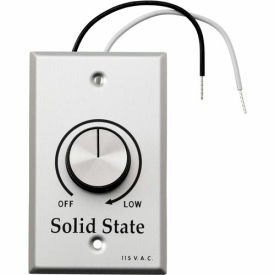 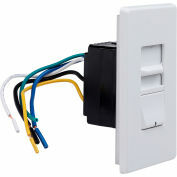 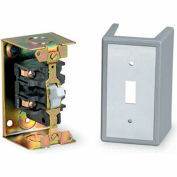 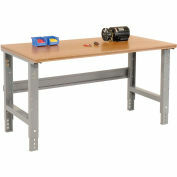 Can be used to operate more than one fan, if the combined total amps do not exceed the control rating. 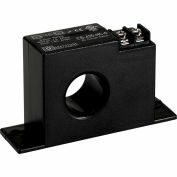 This speed control unit is suitable and intended only for use with 5DD, 5DDU, 5ADE and 2VLD ventilator models. 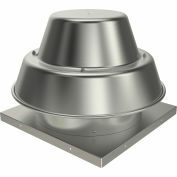 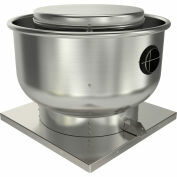 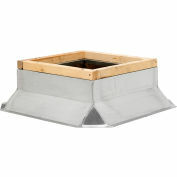 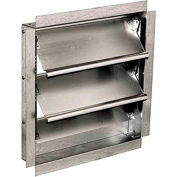 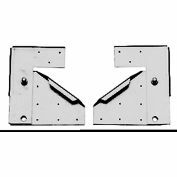 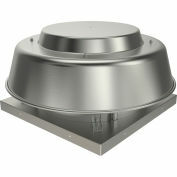 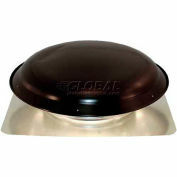 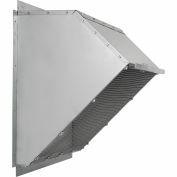 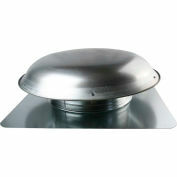 Fantech Roof Mount Damper 5ACC23RD, 23" x 23"